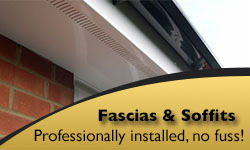 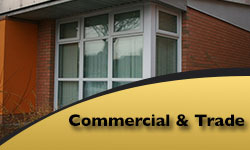 Whilst we are based in Wallasey, we operate throughout Wirral and Liverpool and the areas surrounding. 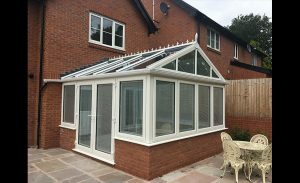 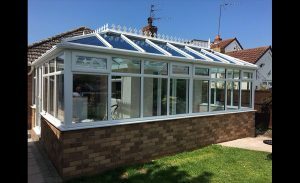 The Synergy system from Synseal is how we design all our double glazed windows, doors and conservatories and is the UK’s leading choice for windows and doors. 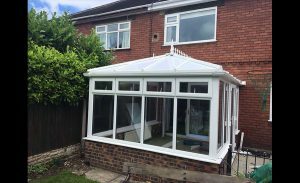 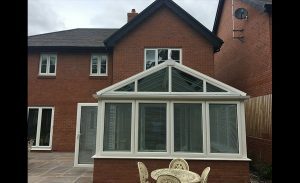 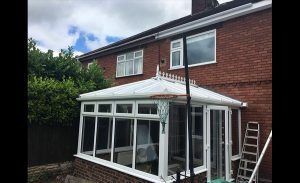 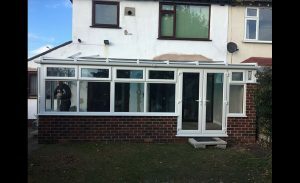 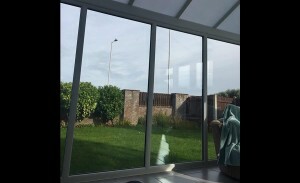 All of our Synergy double glazed windows are made to measure and quality checked on our premises in Wallasey, ensuring the very highest standards of craftsmanship and price. 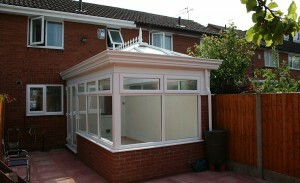 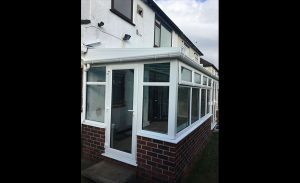 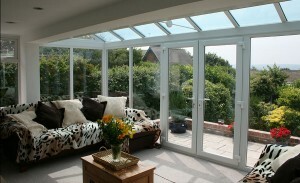 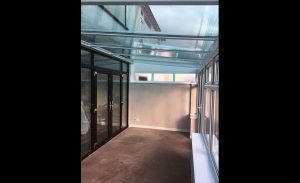 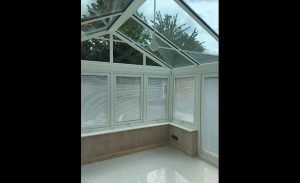 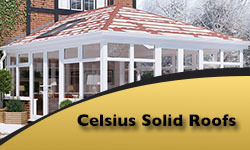 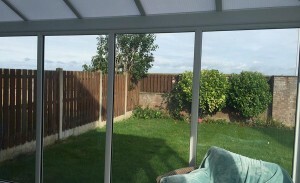 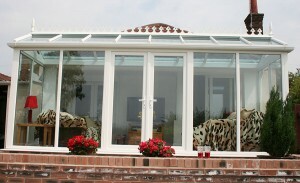 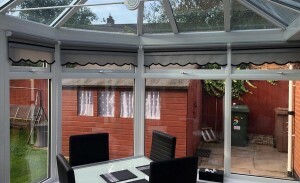 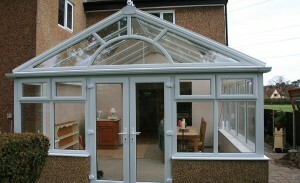 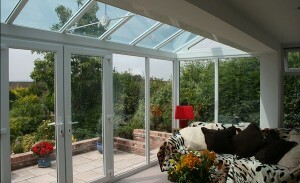 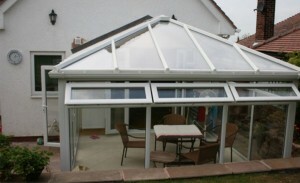 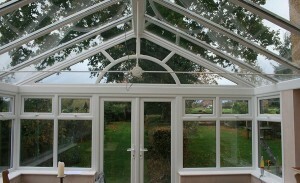 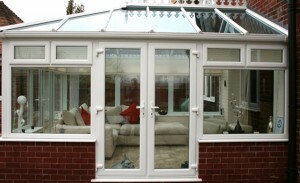 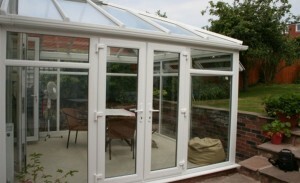 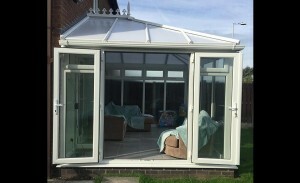 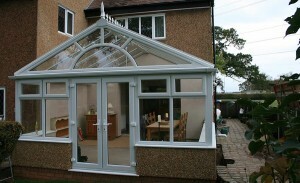 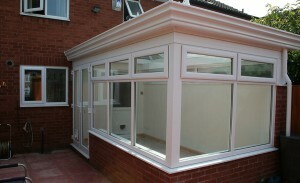 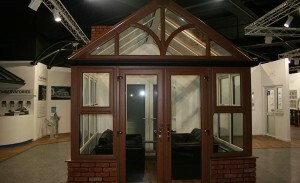 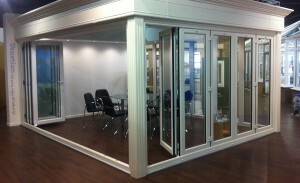 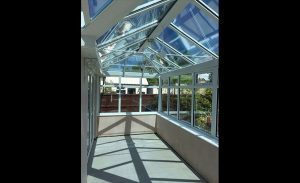 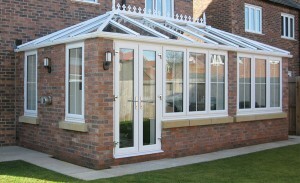 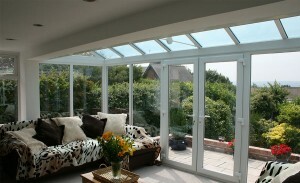 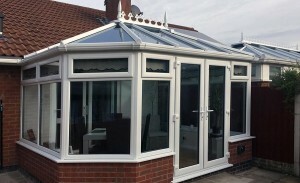 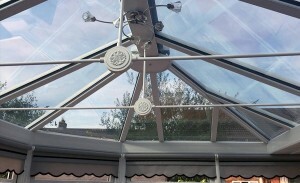 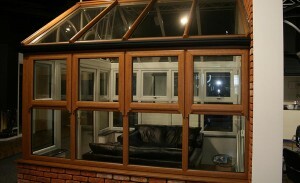 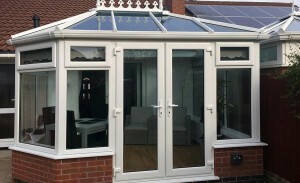 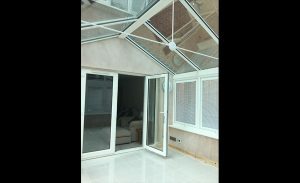 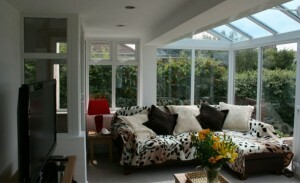 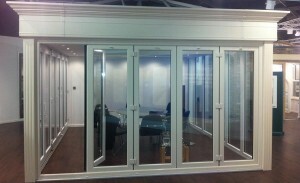 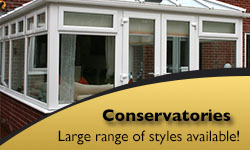 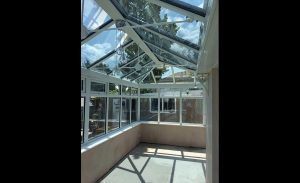 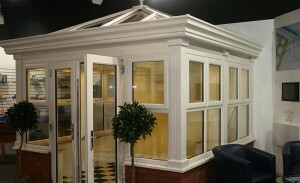 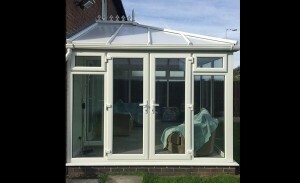 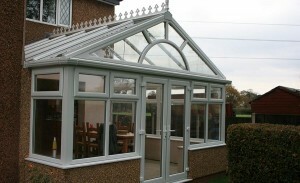 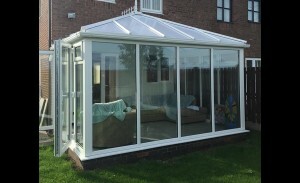 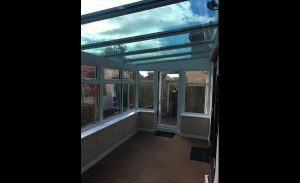 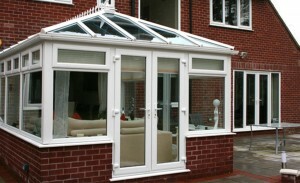 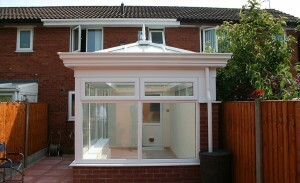 They come with Planitherm Argon filled double glazed units and can easily achieve an A rating. 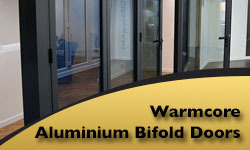 Windows and doors are the biggest causes of escaping heat in a home, making you waste money on heating bills during winter. 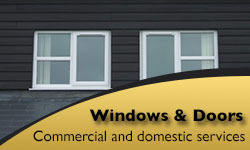 Double glazing can save you money. 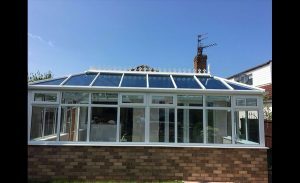 For example, by replacing your old windows with our double glazed windows and doors you could save over 20% on your annual bills! 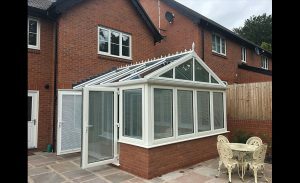 All of our windows and doors come with official Yale locks, so you can have peace of mind with the security of your new windows and doors.